Specializing as a Career Change Coach/Trainer/Agent, Diane provides clients with extremely successful results for career transition and position placement. As a former recruiter for a major aerospace corporation, Diane has the inside scoop on managing a successful career search campaign. 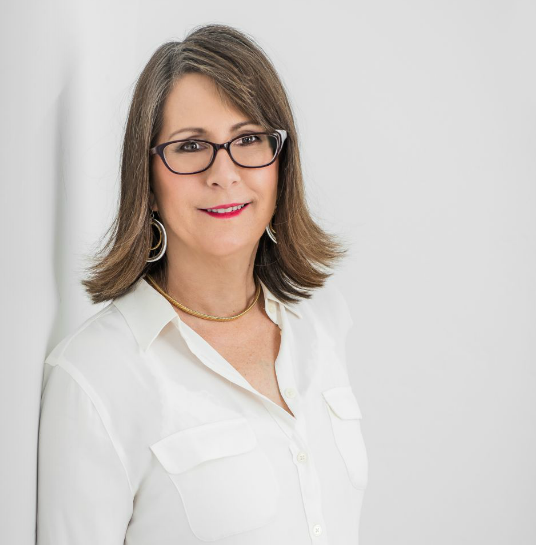 Diane is now one of the worlds top trainers of other career coaches and teaches her Career Coach Certification Program through the Professional Association of Resume Writers & Coaches. Become a Certified Professional Career Coach!